Grunty's Day Care is a full day care setting offering care to children from 12 weeks to 5 Years. We open Monday – Friday, 7:30am – 6:30pm, 51 weeks of the year, excluding bank holidays. 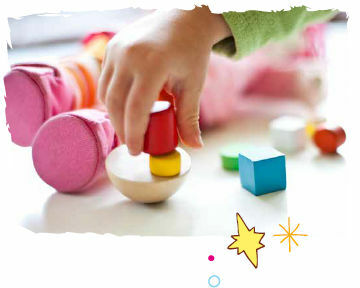 Our qualified, professional staff are dedicated to providing the best possible childcare: taking into account the Early Years framework and committing themselves to the development of your children. From story time to time spent in our outdoor play area, every activity at Grunty's Day Care Nursery is designed to help your children become a curious thinker and doer of the future. Since opening in September 2004 Grunty's Day Care has grown as a setting and more importantly as a family. Our staff team are one big extended family and we are lucky to have so many long serving and passionate people in our team, who actively strive for the best for the children and each other. We welcome all children and their families into our extended family and aim to provide a true home from home. Grunty's Day Care in partnership with the parents, carers and the wider community, create a warm, caring and stimulating homely environment in which all children are happy, healthy, valued and respected. Together we aim to inspire all children to be the best they can be embedding skills that last a lifetime. As the primary educator we encourage parents to work in close partnership with us. Through our electronic system EyLog, parents are able to access their child's learning journey. Regular photographs and videos are published directly to your child's profile allowing you to follow their progress as well as offering reassurance that your child is happy and content. There is also opportunity for parents to share experiences with us ensuring that learning is shared between home and nursery. Introducing our brand new indoor tree tent! 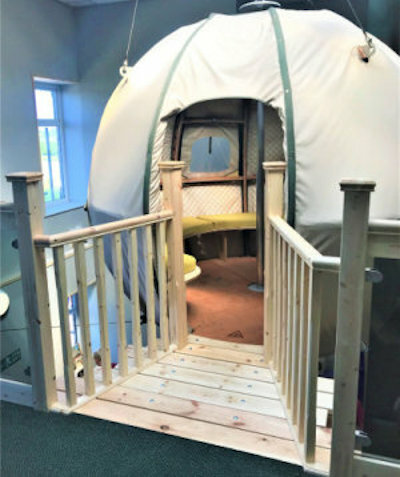 A fantastic space for children to enjoy story time in a cosy exciting environment. With innovative engineering and craftsmanship from the 'Tree Tents' company this is the first indoor tree tent of its kind. Work has commenced on our exciting new roof top garden. 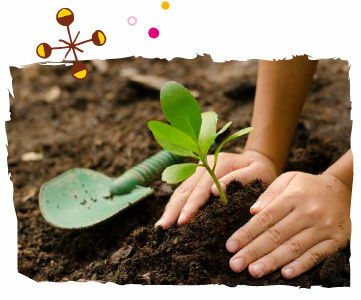 The garden will provide the pre-school children with continuous access to their own outdoor area all year round. Rain or shine we love to be outdoors.